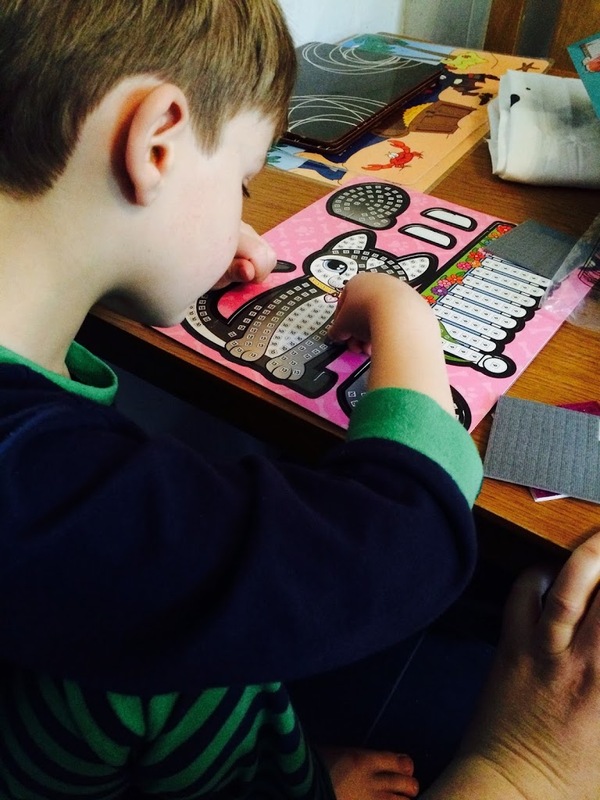 This month as an Asobi Ambassador we’ve been getting our craft on and having some sticktastic fun with Sticky Mosaics by The Orb Factory. And I have a review and giveaway of this product for you to be in with a chance to win one of your own. 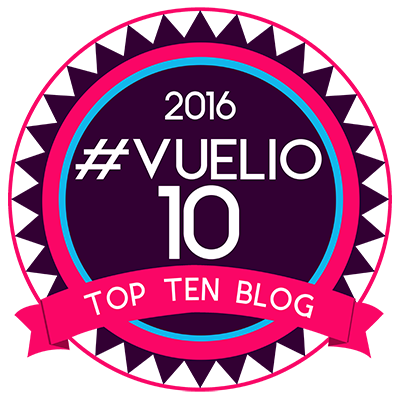 Why not have a look at what we’ve been testing over the last few months. Last month we had some retro fun with a Vilac Spinning Top. The next month we built and painted our own CALAFANT Robot kit, which has brought us lots of enjoyment and family fun. July we got to review the Quercetti Marble Vortex Run, previously Safari Ltd Toys, then the fun and high flying Curiosity Kits Rocket Launcher, the previous month the fantastic PL-UG Ultimate Den Building Kit and the month before the Seedling Colour The Globe. Kind Toys certainly have a vast range of toys and ones we will be enjoying for many years to come. 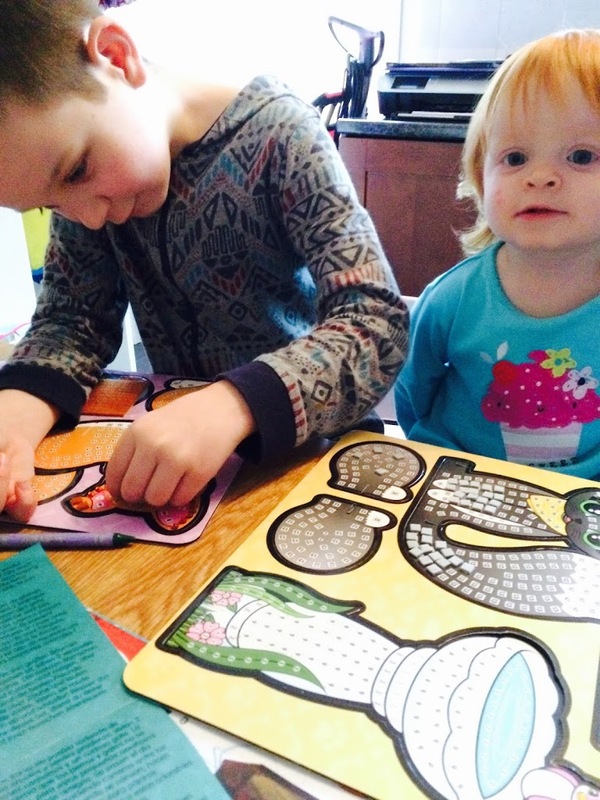 Sticky Mosaics have been around since 2005 and continued to grow ever since with over 30 mid-sized kits which take around 3-6 hours to complete depending on the ability of the child. Each kit contains several different pictures based on a unique theme and there are numerous different themes to chose from, there is one that will suit everyone. From Frozen to pets, to dinosaurs and pirates and everything in between. Inside our Stick Mosaics Playful Pets box was three animals for us to stick stickers, etc on, accessories, instructions and all the sticky squares and gems which were needed. It was really well organised and simple to start. The boys needed a little bit of instruction, but once they got started they were off and had a great time. 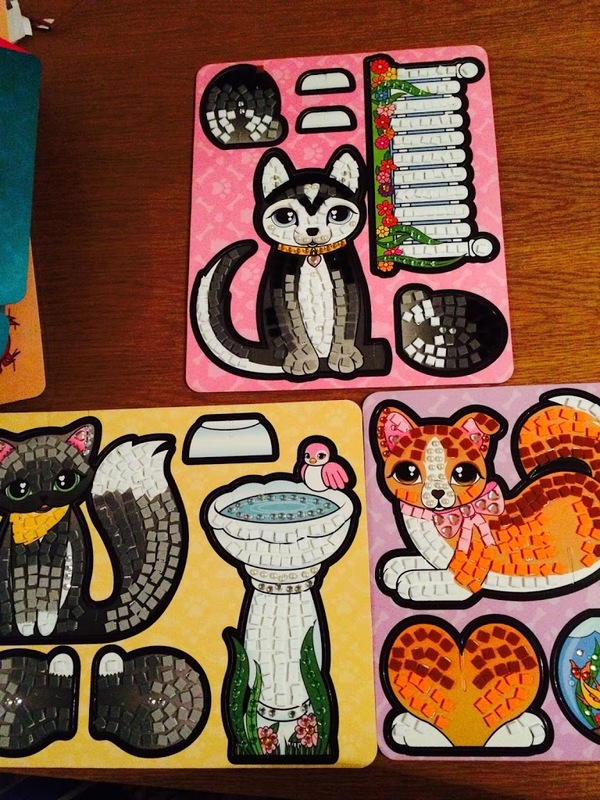 You follow a numbered legend to stick the tiles and jewels onto the correct number to complete their Mosaic. As you can see we got stuck in and used all the required concentration to complete the project. Both my boys aged almost 5 and 7 loved these Mosaics and found the legend easy to follow and simple to do. I did one myself and I loved it. I am thinking of asking Santa to bring me a set for myself for Christmas. It was relaxing and rewarding. Once you get into the grove of taking the tiles off the sheets, you’re into it and away you go. Here are the completed Sticky Mosaics. Tyler did the black and white dog and Lucas did the orange and brown dog. Aria and I did the little black and white cat. As you can see we all did a really good job. It was a lot of fun to do together, but I also think the boys would be fine to do this on their own. They have asked for more of these kits and are definitely on their Christmas list this year. 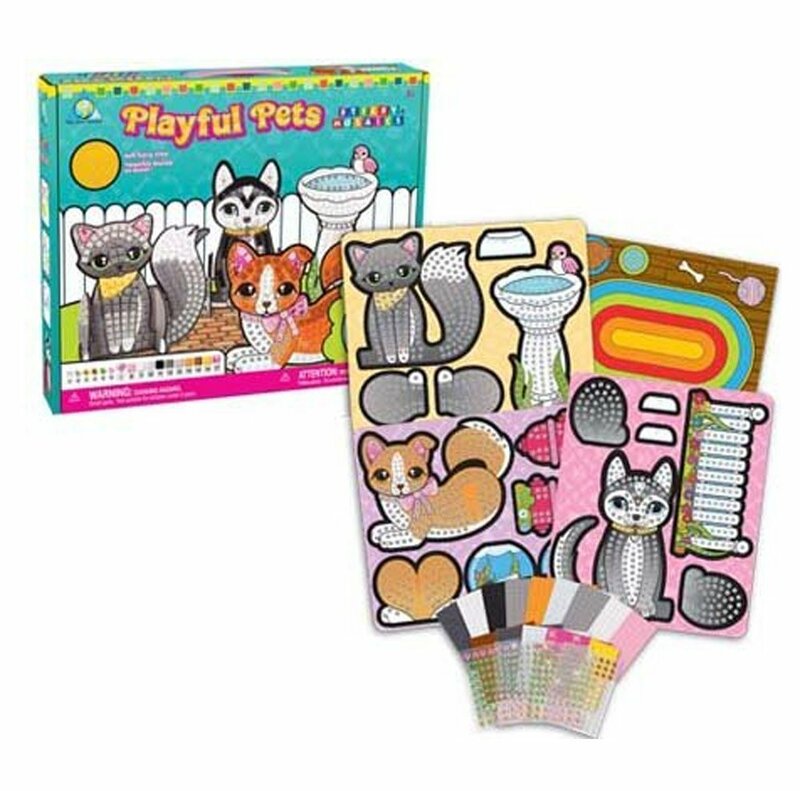 One of the most surprising things about the Playful Pets Sticky Mosaics set was that not only do you get to have fun creating the pictures, but you then get to pop them out of their cardboard storage and play with them. I think this is excellent. The are made on really thick card and are printed on both sides. They come with little legs to hold them up and accessories for additional imagination play fun. I think the Sticky Mosaics are excellent and will definitely be getting them again, at £12.99 and cheaper, I think they are excellent value for money. They are well made, fun and look great. I was concerned we’d run out of tiles and jewels, but there was plenty to spare, so need to worry. We all really enjoyed doing these and the boys have been playing with them ever since. These toys are available from Kind Toys. I would highly recommend these. Also to support #AsobiAmbassadors, Kind Toys are offering a 20% discount off all Sticky Mosaics products throughout November using discount code ORBFACTORY at the checkout. 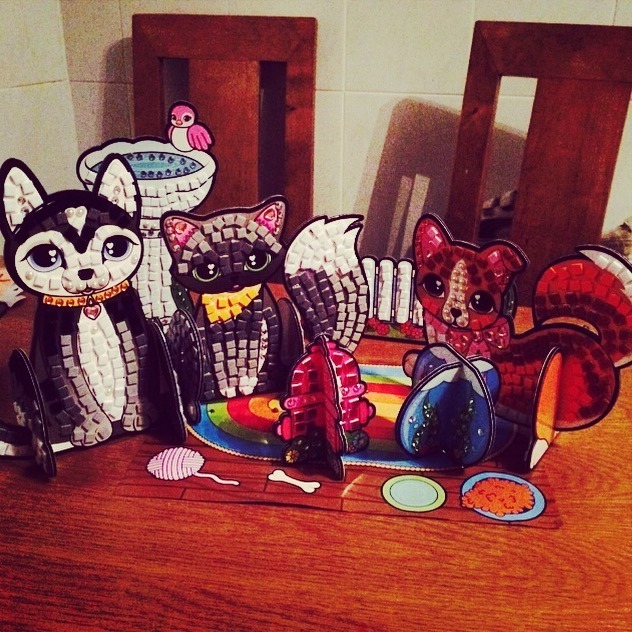 The other Asobi Ambassadors have been reviewing different Sticky Mosaics Toys, see what they thought of them and enter their competitions too Edspire, A Mummy Too and Lilinha Angel tried out.